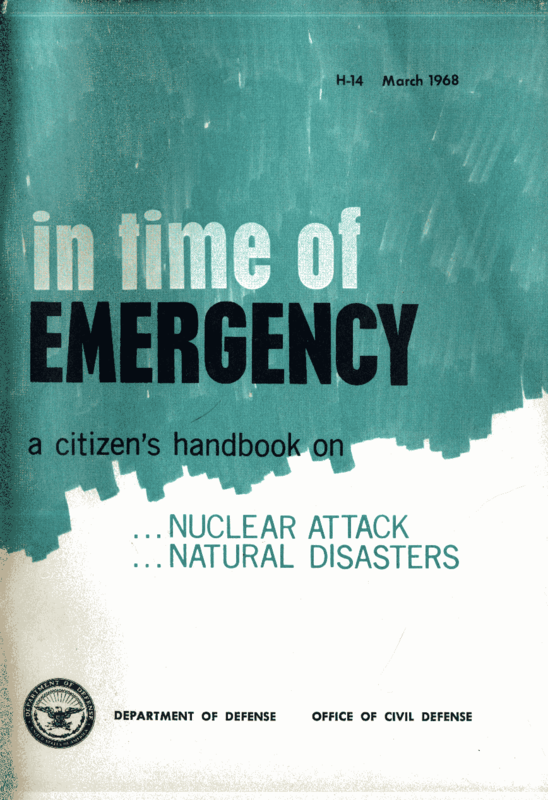 This handbook, “In Time of Emergency,” contains basic general information on both nuclear attack and major natural disasters. This general guidance supplements the specific instructions issued by local governments. Since special conditions may exist in some communities, the local instructions may be slightly different from this general guidance. In those cases, the local instructions should be followed.